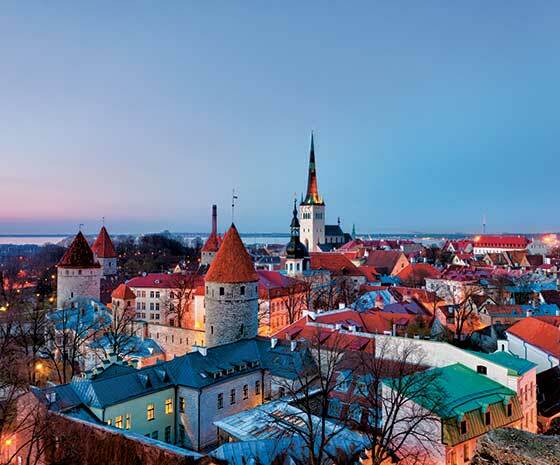 Discover the radiant beauty of Baltic capitals from the fairytale castles and gardens of Copenhagen to Tallinn’s medieval walls and Helsinki’s charming Old Town. Spend two days in St. Petersburg enthralled by the gold-and-amber excesses of imperial palaces, the Hermitage, a perfectly performed ballet. Then venture to places off the beaten path, including some reserved exclusively for small ships like ours. 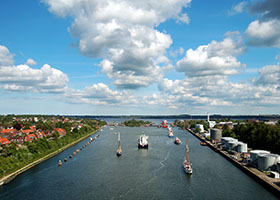 Cruise through the middle of the German countryside as you cross the Kiel Canal. Nose into the tiny port of Harlingen with its 600 historic homes and UNESCO-designated wetlands. 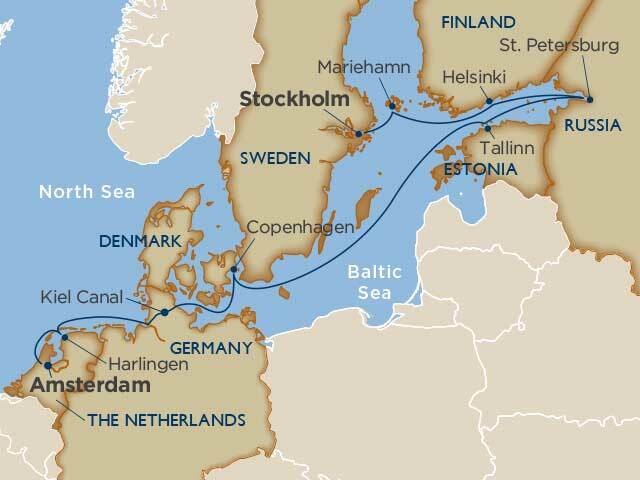 Stand on deck as your elegant ship arrives in Mariehamn, Port of the Last Windjammers, and docks next to a lovely windjammer from ages past. Go to sleep each night with stars in your eyes, even as the Midnight Sun is slow to set.